SAO 206462; sometimes incorrectly referred to as HD 135344. Disk inner hole ~50 AU in radius. 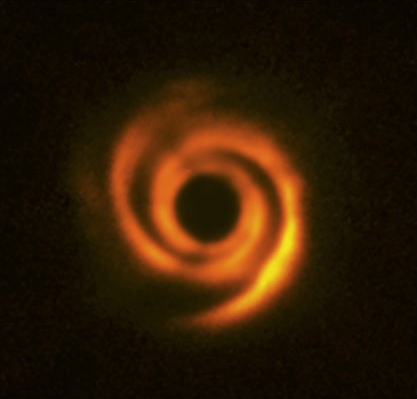 Spectroastrometric imaging of molecular gas within protoplanetary disk gaps. 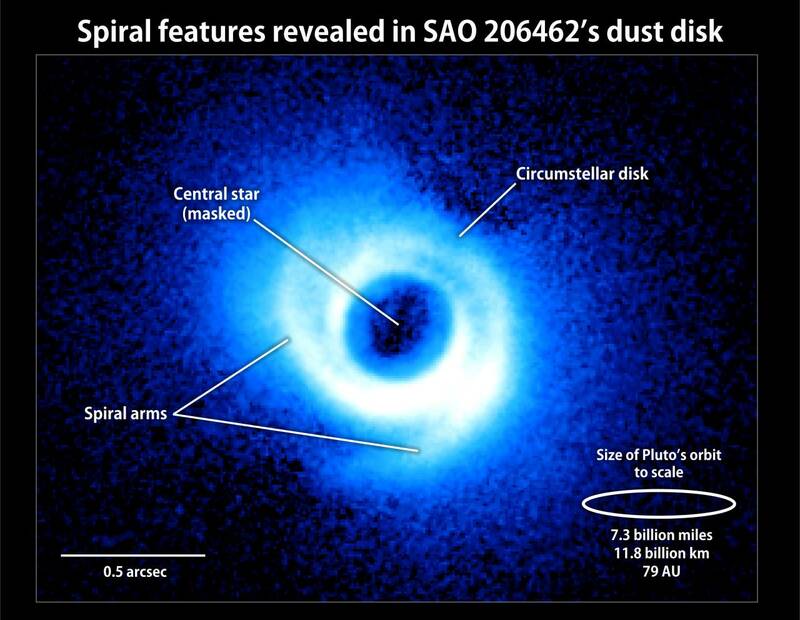 The structure of protoplanetary disks surrounding three young intermediate mass stars. I. Resolving the disk rotation in the [OI] 6300 angstrom line. Created by Caer McCabe. Redesigned by Isabelle H. Jansen. Maintained by Karl Stapelfeldt. Last updated September 10, 2017.